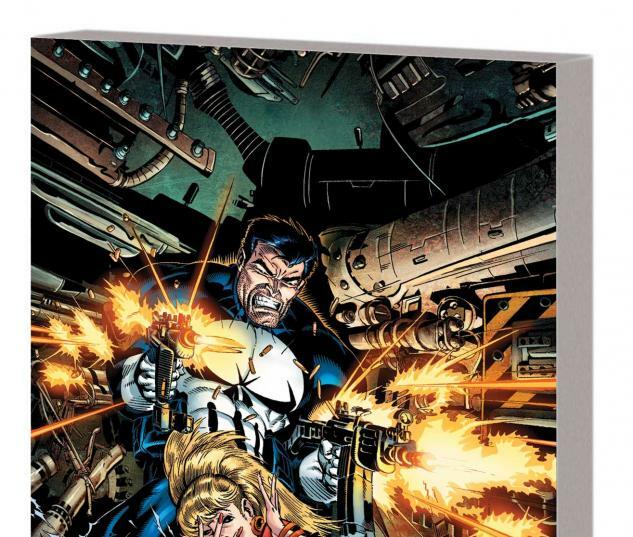 Frank Castle’s war on crime continues as Microchip returns! 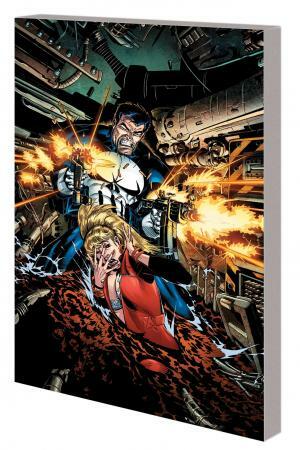 The Punisher takes on rapists, drug lords, serial killers, Neo-Nazis, Yakuza, kidnappers, baby-snatchers and more — and even ends up embroiled in a Middle Eastern conflict! 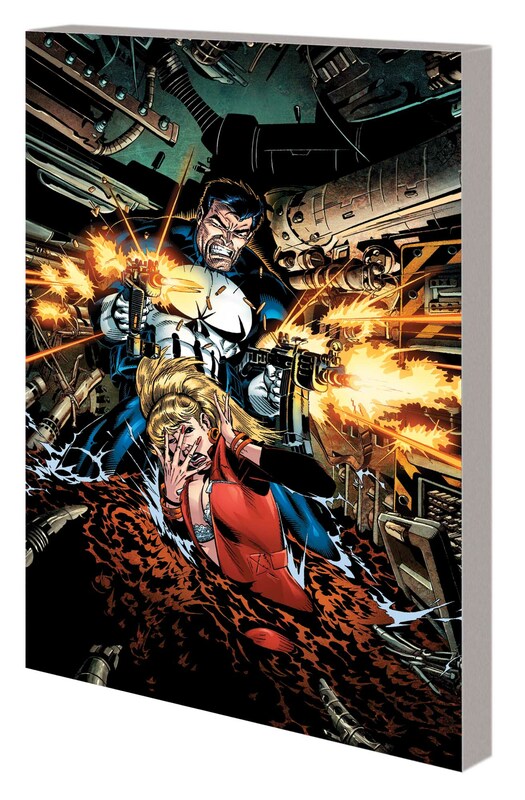 But when the Kingpin sets his sights on the Punisher, Frank Castle ends up sentenced to 30 years in prison — right next to old foe Jigsaw! A prison break becomes a nightmare when Jigsaw takes his revenge by slicing up Frank’s face — and Microchip’s solution for patching up his pal leads to the strangest change of all! 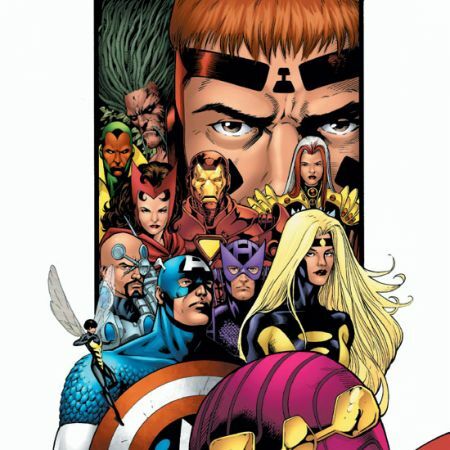 Guest-starring Nick Fury, Daredevil and Captain America! Collecting PUNISHER (1987) #41-59 and ANNUAL #4-5.